The aftermath of recent flooding is continuing to cause grief for northeast Wisconsin. One Green Bay resident says he has never seen flooding this bad in all of his 13 years of living here. GREEN BAY, Wis. — The aftermath of recent flooding is continuing to cause grief for northeast Wisconsin. One Green Bay resident says he has never seen flooding this bad in all of his 13 years of living here. Cesar Plenscia says he was only recently allowed back into his home. He and many other residents say cleanup is just beginning from the flooding earlier this month. Across the many locations near the East River many homes still condemned and have tags on the front doors. 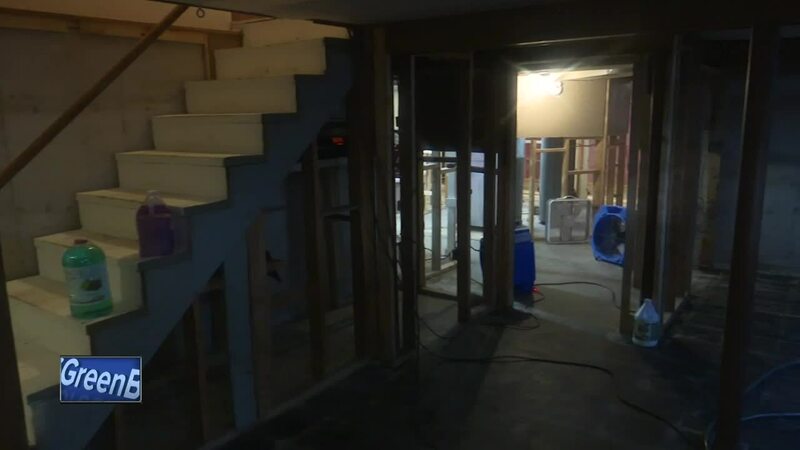 Green Bay Public Works has been going to each home in the area replacing furnaces and water pipes, so people can be let back inside. Plenscia says he and his family were not allowed back to his home while it was getting refurbished but says there is still lots of cleanup left to be done. 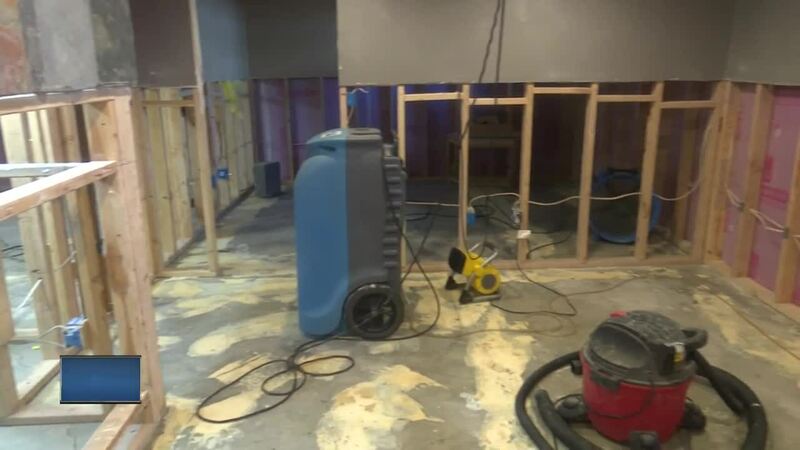 "We had to call the maintenance company to come by and clean it up it was a lot of damage. we had to replace the furnish the water heater the electricity a lot of stuff." Plenscia says he was able to stay with relatives during the time of the cleanup but there a couple days he had to stay in a hotel.